Take a Pound of dry’d Flower, a Pound of refin’d Sugar sifted, and a Pound of Currans wash’d, pick’d, and rubb’d clean, and a Pound of Butter wash’d very well, and rub it into the Flower and Sugar, with a little beaten Mace, and a little Orange-Flower Water; beat ten Eggs, but half the Whites, work it all well together with your Hands, and put in the Currans; sift over it double-refin’d Sugar, and put them immediately into a gentle Oven to bake. Election Day used to be a lot more fun. In late 18th and early 19th century America, it was a festive holiday, featuring parades, dancing, and lots of food and drink. 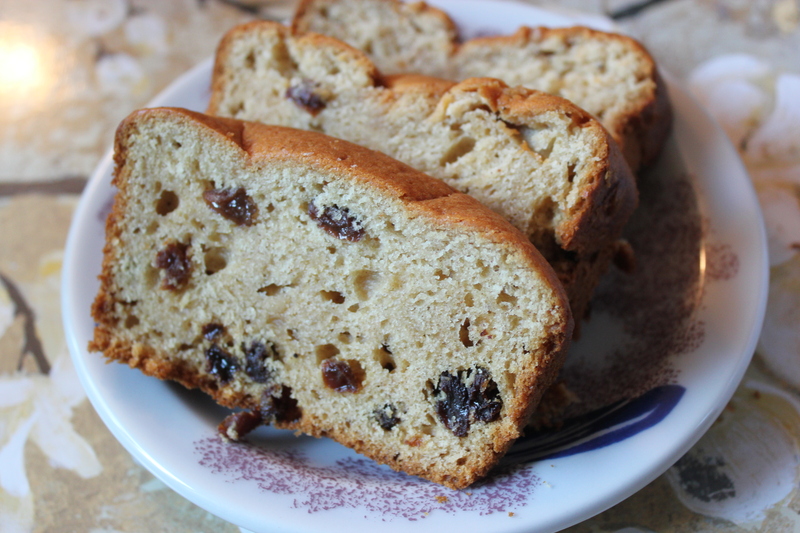 The culinary highlight was a sweetened, fruit-filled yeast bread called election cake. I’ve been craving comfort food lately, what with all the bad news these days, so I delved into Miss Leslie’s Directions for Cookery (1837) in search of a nice old pudding. As I’ve written before, Eliza Leslie was such an elegant writer, her cookbooks are worth reading for her fine prose as well as her recipes. 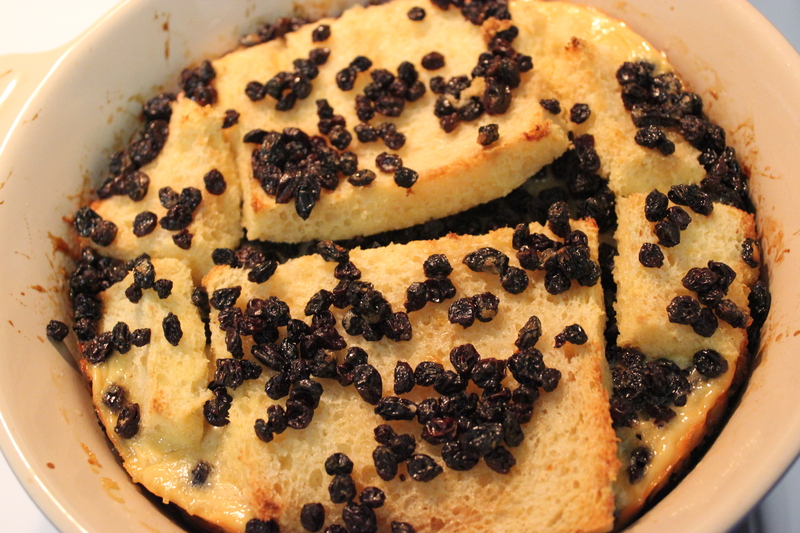 I was drawn to “A Bread and Butter Pudding,” a simple dish that calls for layers of buttered slices of bread topped with currants and brown sugar, with an egg and milk sauce poured on top. 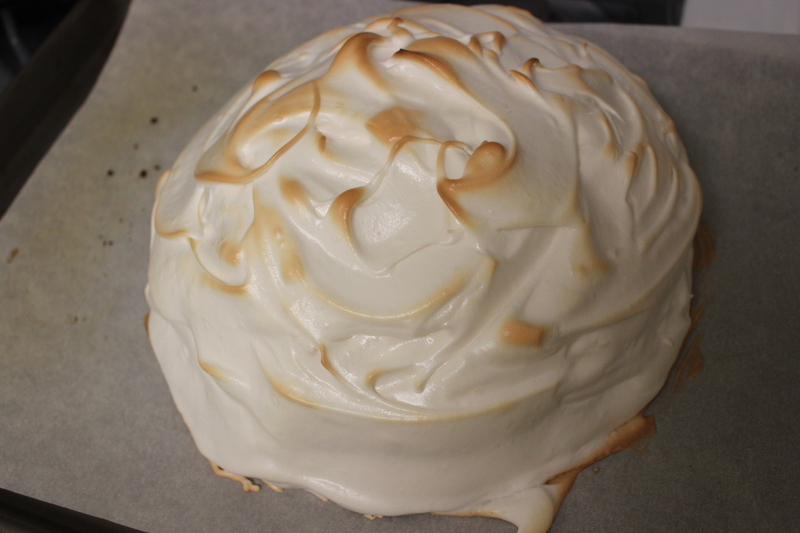 This pudding is British in origin, with published recipes dating to the early 18th century. 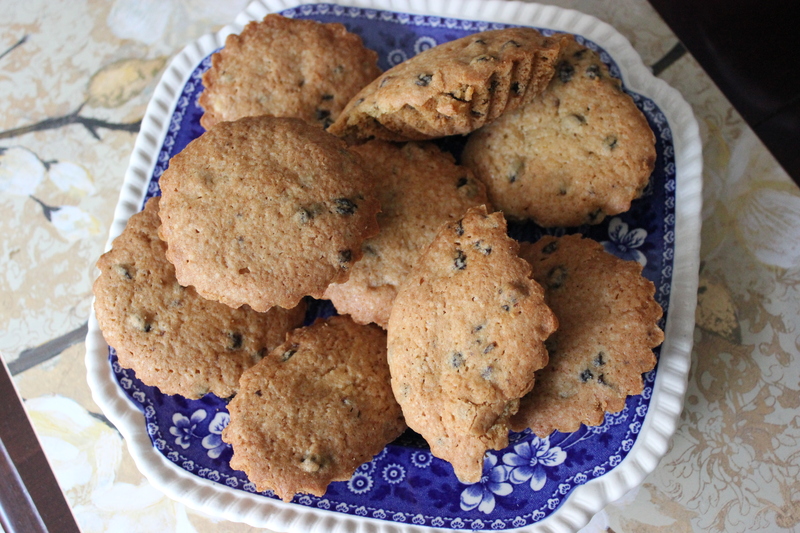 It seems most closely related to an older pudding from Devon, England, called “white-pot,” which contained dates as well as raisins. George Washington wrote that of all fruits, “none pleases my taste as do’s the pine.” He had acquired a taste for pineapple in Barbados, and later bought it whenever possible, asking sea captains who traded his goods to bring pineapples back from the West Indies. But he was one of the lucky few to enjoy this fruit. It was so costly at the time, some hostesses would actually rent the fruit from bakers to display as a centerpiece, then return it uneaten. The pineapple would be rented out again and again, sometimes until it rotted! 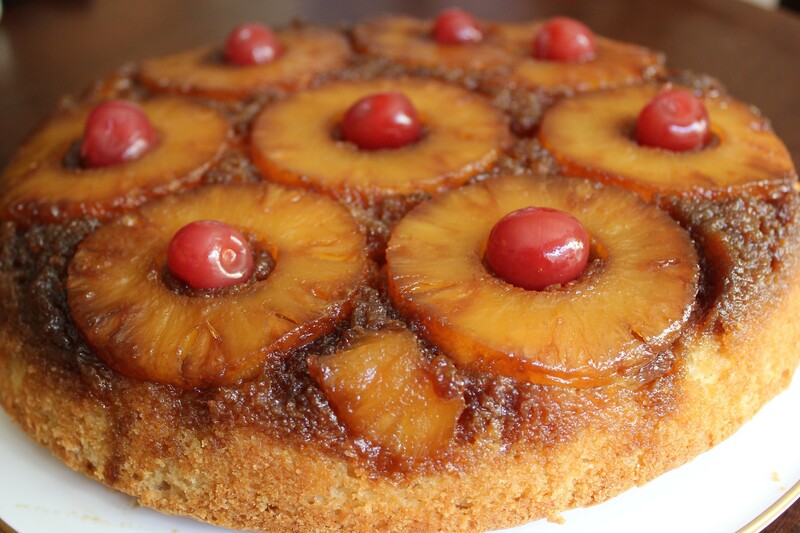 There were occasional recipes for pineapple in 18th- and 19th-century British and American cookbooks. But most were just instructions for cutting and serving the fruit raw, or preserving it. 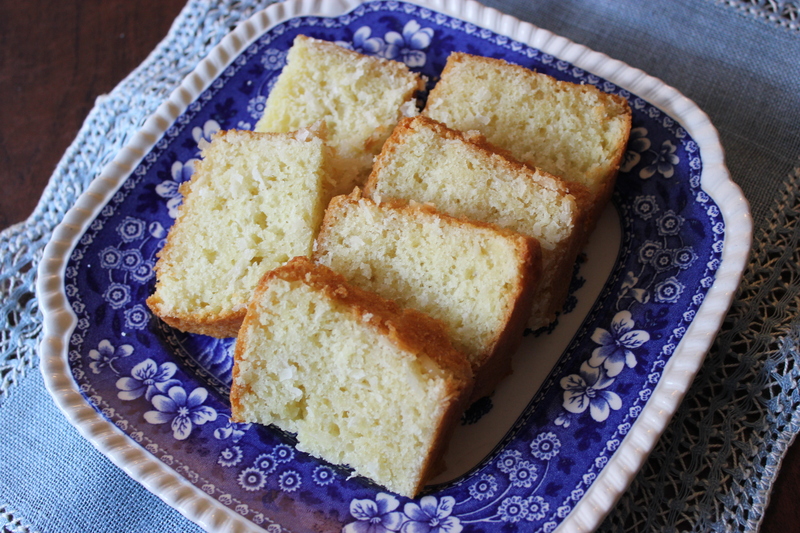 As the 19th century progressed, pineapples were imported in larger numbers from Florida, the Caribbean, and Central America, and recipes for using them increased. Most of these were for preserves, compotes, and cold dishes like pineapple salad, ice cream, and Bavarian cream. The origins of the brownie are somewhat mysterious and controversial. Chicago’s Palmer House Hotel, cookbook author Fannie Farmer, and an unknown housewife in Bangor, Maine, all have some claim on its creation. I’ll start with the Palmer House story, which is that its kitchen invented little chocolate cake bars glazed with apricot preserves and decorated with nuts for the 1893 Columbian exposition, and named these treats brownies. They were made to put in boxed lunches for ladies attending the exposition. According to The Oxford Encyclopedia of Food and Drink in America, this legend may be true, and the hotel served brownies like these later on — and still does — but there is unfortunately no documentation for the 1893 date. 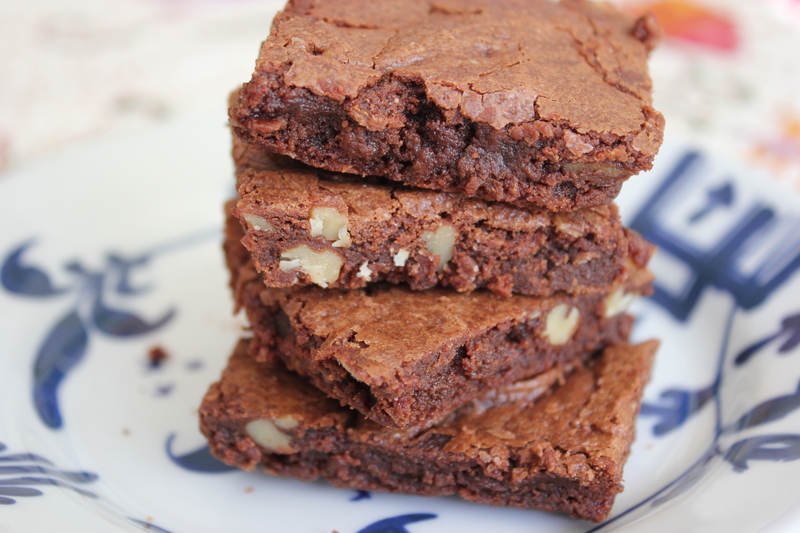 Fannie Farmer was the first to actually publish a recipe for brownies, in 1896. Her creation was different from the modern brownie (and Palmer House’s), as it had no chocolate and wasn’t cut into bars. But the texture was brownie-like, and she followed it up a decade later with a recipe more like the brownie as we know it today.